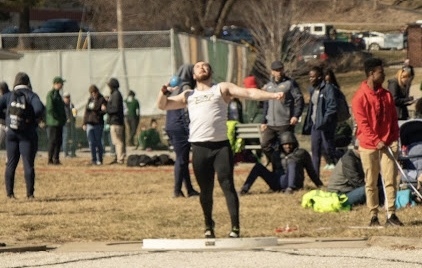 Missouri S&T will host the Track and Field Dewey Allgood Invitational Friday, April 19, and Saturday, April 20. Volunteers are needed for various duties throughout the event. If you would like to volunteer for any period of time, please contact Shaun Meinecke, head coach, at 307-460-8981 or meineckes@mst.edu.